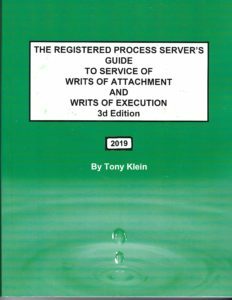 The Registered Process Server’s Guide to Service of Writs of Attachment and Writs of Execution, 3d Edition, a step-by-step guide for serving a pre-judgment or post-judgment writ in California. Included are also exemplars of letters of instruction and service documents, and blank letters and proofs of service forms. 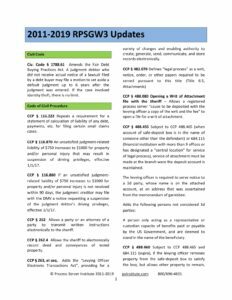 The 3d Edition now includes exemplars for serving a real property levy. 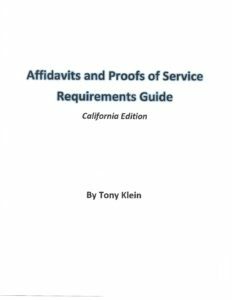 The Affidavit of Proof of Service Requirements Guide describes how to prepare the California Proof of Service of Summons-POS-010 forms and Notice to a Tenant. A section is devoted to preparing a Proof of Service or an Affidavit of Service for use in every other state. 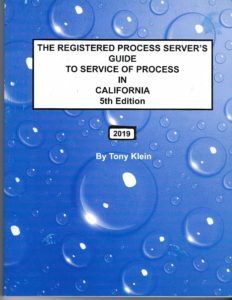 The guide is intended to supplement The Registered Process Server’s Guide to Service of Process in California, 5th Edition. 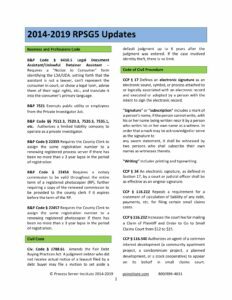 We also intend to create consistency and standardization between a process server preparing the proof of service and the court clerk that needs to review it.